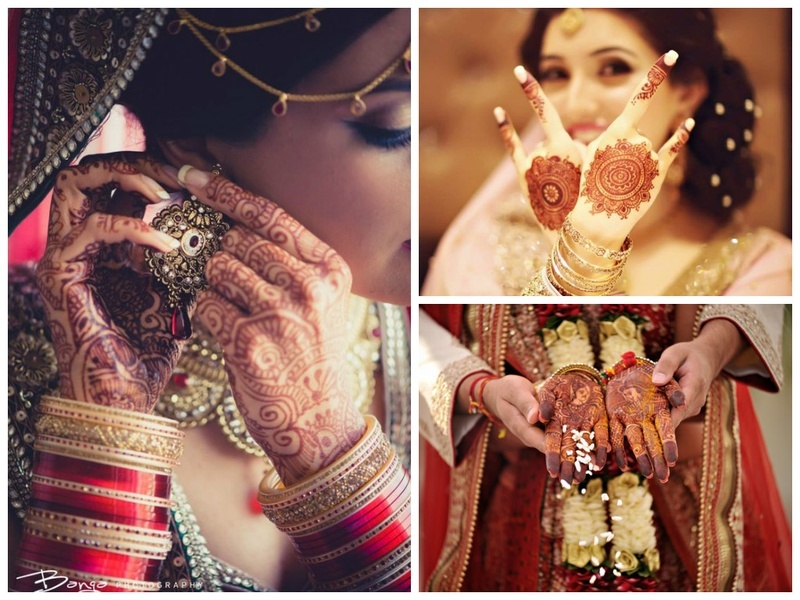 Wedding Mehndi Photo Ideas that Your Photographer Must Try Out! Wedding photography in our country has come a long way from blurry shaadi ki biryani pictures and random videos with bad lighting. Nowadays, we go all out and spend tens of thousands on booking the right photographer, shooting all 593 days of the wedding and capturing every ceremony and second beautifully! So after all that effort, why settle for the usual, predictable snaps that most photographers will click anyway. Getting some uncommon and interesting shots will certainly make your most-cherished memories all the more nostalgic to look at, a couple years down the line! So take a look at some of the unique wedding mehndi photo ideas that we’ve listed out to make your wedding ceremony all the more captivating.